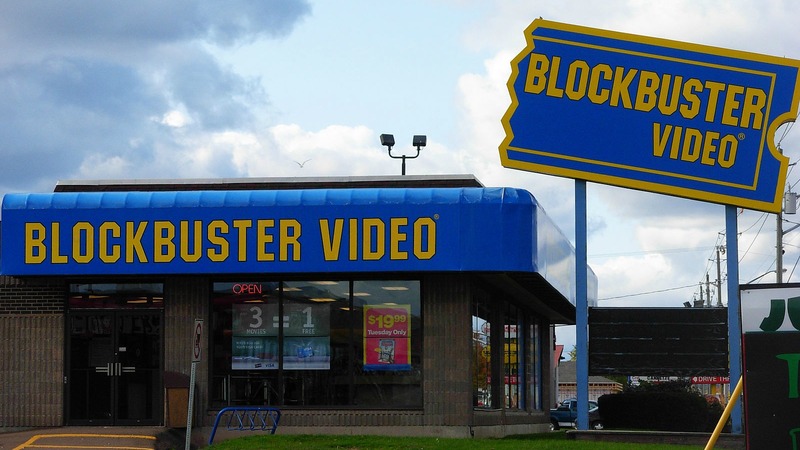 There’s just one Blockbuster left in the Lower 48. Now, that final location, which is in Bend, Oregon, is getting its own beer. Blockbuster has partnered with 10 Barrel to create “The Last Blockbuster” a black ale that will be sold at 10 Barrel’s pub location for a limited Time starting September 21. The beer will be launched at a public block party in Bend at, where else, the final Blockbuster. “Remember how excited you would get when the latest blockbuster was released on DVD and you’d head to your local Blockbuster, hoping they’d have a copy left for you? 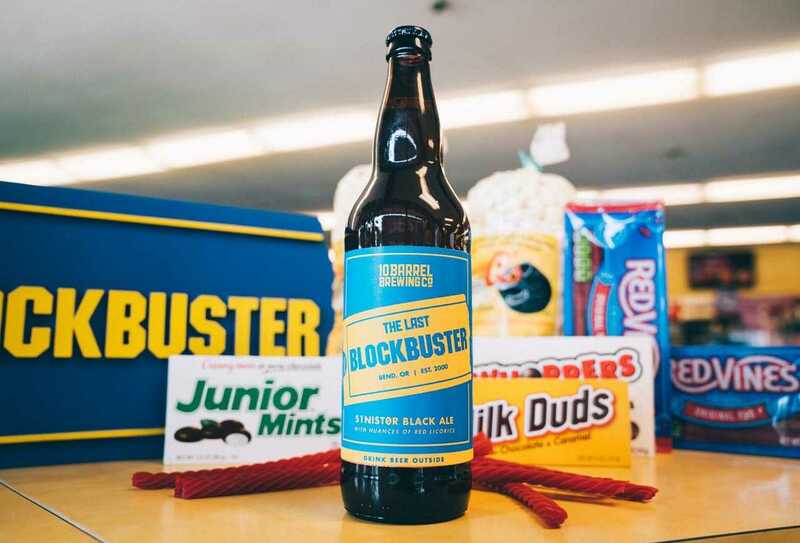 Those days have come and gone but, as you may have seen, there is only one remaining Blockbuster located right here in Bend, where you can relive your movie renting experience,” a tweet announcing the beer reads. And if you’re thinking of making that block party, 10 Barrel is currently holding a poll to decide what movie it will screen at the event. The current front-runner is Strange Brew (what else? ), followed by Hocus Pocus, Jaws, Wayne’s World, and then The Big Lebowski.